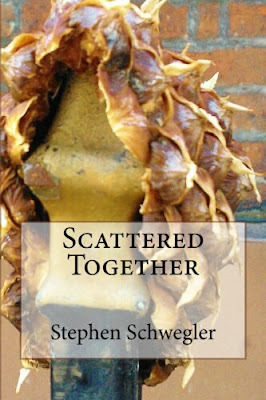 STEPHEN SCHWEGLER: You can read two stories now! You can read two stories now! Two of the stories in Perhaps. can be read now! "Decisions" and "Jesus Was Broke" are available to read on the Jersey Devil Press website. You can try to navigate the page or just click on the story links on the right. Enjoy!